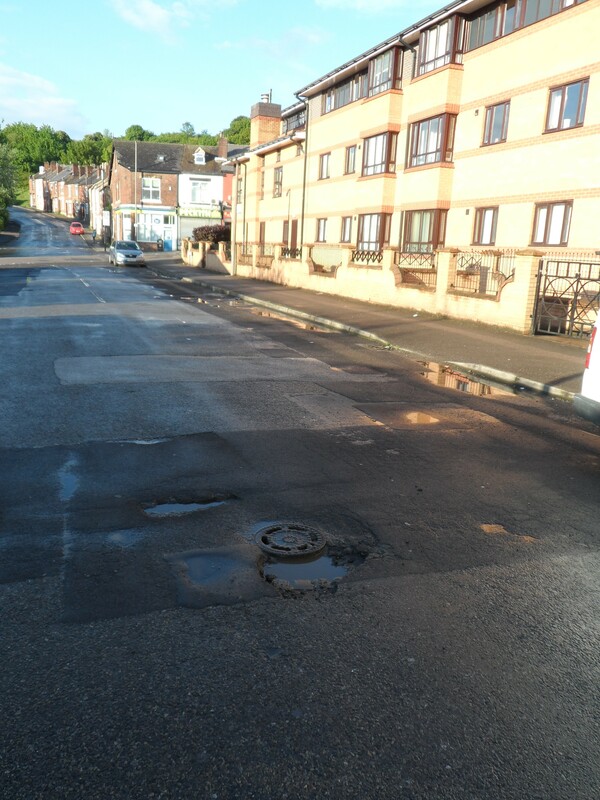 Dear Sheffield City Council…please fix the potholes! 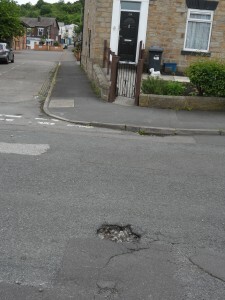 These potholes on Glencoe Road and Talbot Place are becoming a safety hazard. Various neighbours have complained about them to me as a cause for concern. Please can you fix them as soon as possible. This has been reported on the Council website today. The reference number is 101001413408. 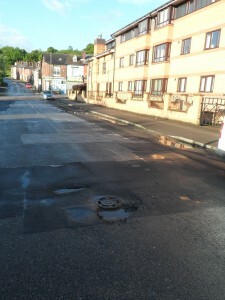 The Council promise to make it safe within 24 hours. We will see if they manage it!